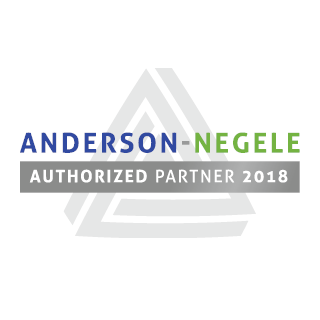 As one of the leading manufacturers of sensors for the pharmaceutical industry, Anderson-Negele has taken an important step toward diversifying its product portfolio. 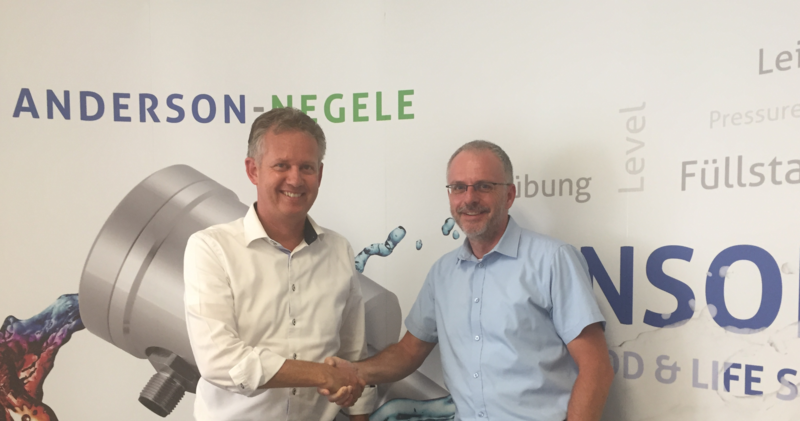 In March 2013, Negele Messtechnik GmbH of Egg a. d. Guenz, Germany, was named certified manufacturer of devices, protection systems and components intended for use in potentially explosive atmospheres. 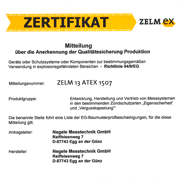 Certification of our production quality assurance program as being compliant with the ATEX directive and the IECEx marks the first milestone in the diversification of our product range. 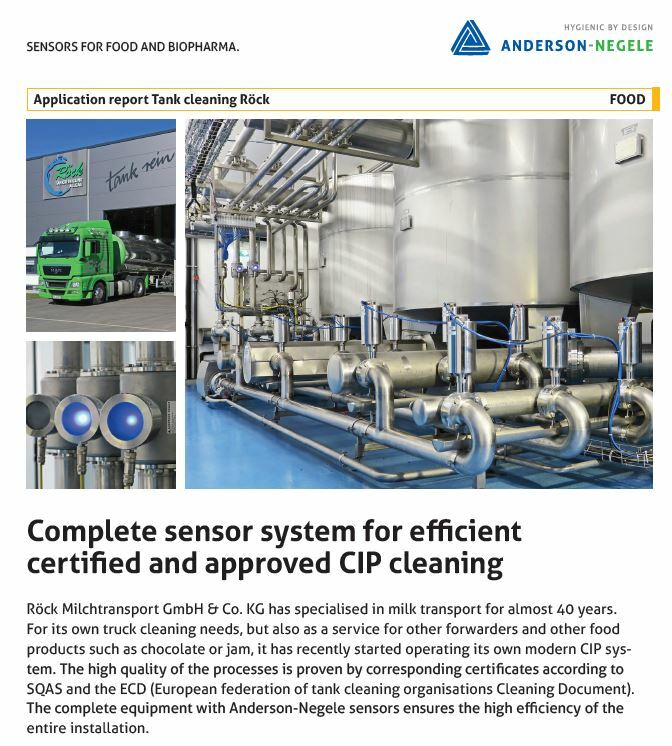 We are currently working at full speed on the certification of individual sensors so that we will be able to offer ATEX- and IECEx-approved products to our customers in the near future. 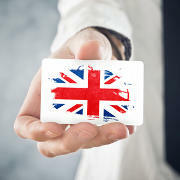 We will keep you current on the certification proceedings.